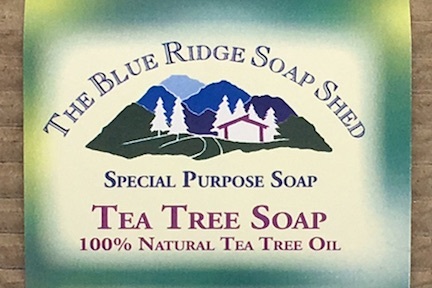 Our Tea Tree Soap is scented with 100% Tea Tree Essential Oil. This Tea Tree Soap is a natural anti-bacterial soap to be used on minor cuts and scrapes, acne-prone skin, or as a deodorant or foot soap. 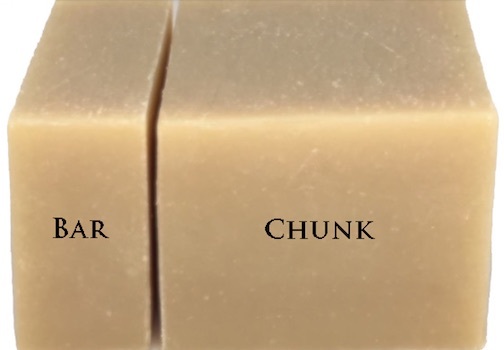 Tea Tree Soap is made in our regular four oil recipe. Often called a First Aid Kit in a Bottle, Tea Tree Oil is obtained from the Melaleuca Alternifolia plant commonly found in Australia. 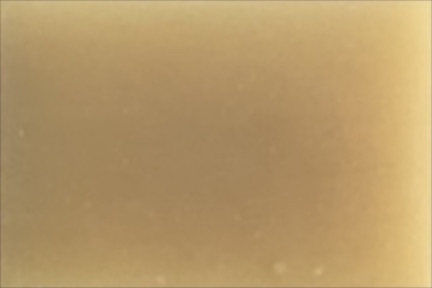 Tea Tree Oil possesses natural anti-bacterial qualities which often result in a mild, local anaesthetic effect. Tea Tree is reportedly effective against frustrating skin conditions like athletes foot, head lice, candida, rashes, and pimples and is soothing to cuts, burns, mouth ulcers, insect bites, and sunburn. Whether used alone or combined with topical ointments, Tea Tree Soap is an effective choice in regaining healthy, balanced skin. Tea Tree Essential Oil has a powerful scent. Those who love it describe it as strong and bracing. Those who dislike it describe it as medicinal. 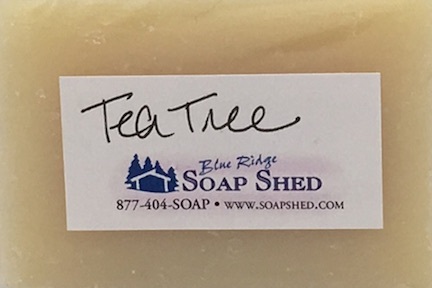 If you are looking for a soap with tea tree qualities, but don't think you will like the scent of Tea Tree Soap, then you may want to consider instead our Lemon-Tea Tree Soap which combines the Tea Tree Essential Oil with Lemongrass and Peppermint Essential Oils, for a brighter scent.